Have you ever wondered about other ways to get configurable products in your Magento site? Have you known the method of importing configurable product? 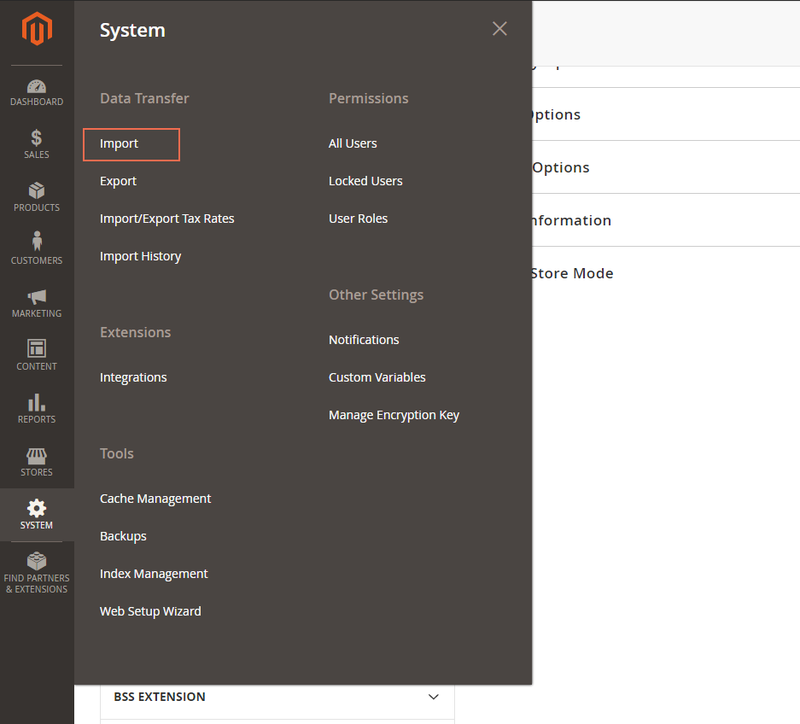 Please follow us in this article to find out the fastest way to import configurable product in Magento 2. In this step, if you already have a sample CSV file, you can skip this step and move on to step 2. 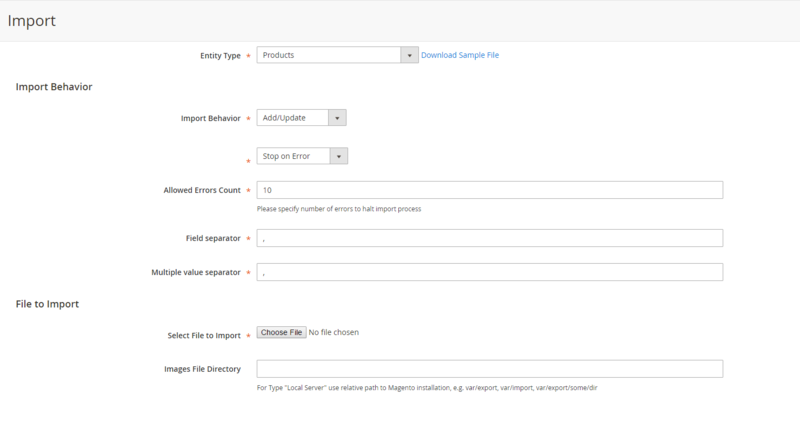 In Import Behavior: choose Add/Update to import configurable products. All other configurations, set as available default. – All children products need to be listed before the configurable product. – The value in the ‘additional_attributes’ column should list all the values of the attribute set for each child product (use,” if there is more than one attribute set for the product). – The value in the ‘configurable_variations’ column should follow as the pattern in the file as the set of SKU and Option. – The value in the ‘configurable_variation_labels’ column gets the correlation between the Attribute code and the Label name. – Select a file to import: choose your CSV file. – Click Check Data button on the right corner. Then you go to the frontend to check.